It’s been announced that Key & Peele star and Get Out director Jordan Peele and his Monkeypaw Productions, Star Wars: The Force Awakens, Star Trek director J.J. Abrams and his Bad Robot Productions, and Warner Bros. Television are joining forces for an HBO horror anthology series titled Lovecraft Country. The one-hour supernatural drama series is based on the novel of the same name by author Matt Ruff, and HBO has already given the project a straight-to-series order. 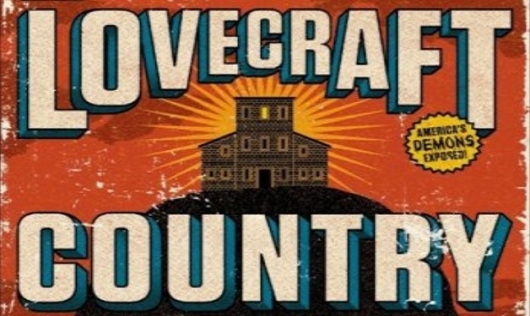 Peele brought Lovecraft Country to Bad Robot and brought in Misha Green, who was most recently showrunner, writer, and executive producer on WGN’s Underground, to be the showrunner. Green also wrote and produced episodes on Syfy’s Helix, and worked on the scripts for episodes of Sons of Anarchy, Heroes, Spartacus: Gods of the Arena, and Spartacus: War of the Damned. Executive producing is Peele, Abrams, Green, and Ben Stephenson.